The wonderful work that staff and pupils of Gresham’s School are undertaking to commemorate the staff and pupils from the school continues this July as they remember those who fell at the Battle of the Somme. 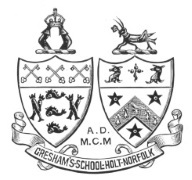 Gresham’s School will be remembering those who fell at the Somme on 1 July with a special service in conjunction with Holt Primary School. Pupils will carry a lantern for each of the ten Old Greshamians and one member of staff who lost their lives between 1 July and 27 July 1916 and a short profile of each will be read out. We are researching the fallen for our commemorative website- www.greshamsatwar.co.uk – and profiles of the Somme fallen will be posted in due course. Please get in touch via the website if you would like information on any of the following in the meantime – George Fenchelle, Walter Gissing, Henry Scott-Holmes, Geoffrey Barratt, Henry Russell, Mark Hill, John Foster, Douglas Richardson, Archibald Gilmour, Dawson Atkin, and Geoffrey Day. 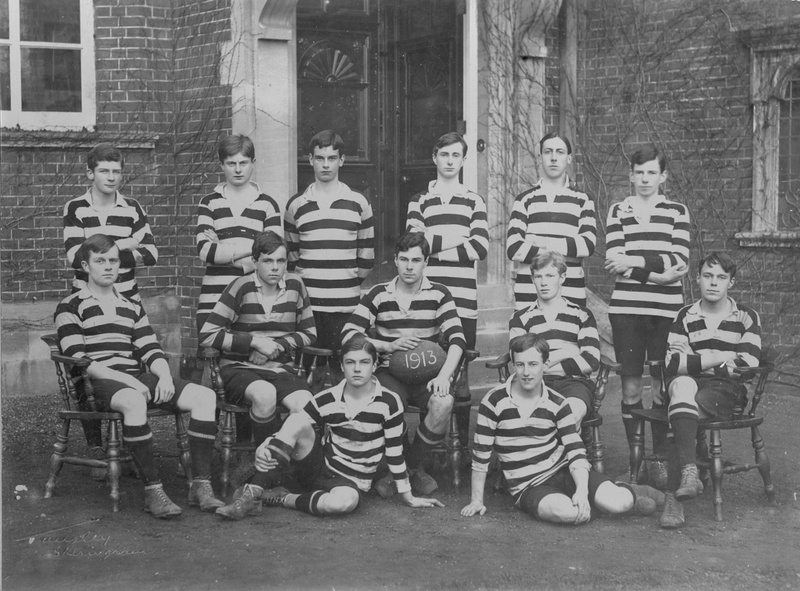 George Fenchelle – who is one of the OGs who will be remembered on 1 July – as captain of the 1913 rugby team. This entry was posted in Events, research project, Schools and tagged Gresham School, Old Greshamians, Remembrance, The Somme. Bookmark the permalink.